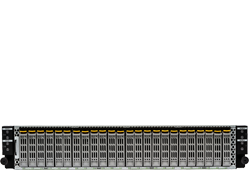 CIARA’s end-to-end solutions for hyperscale companies provides unique proprietary systems architecture at minimum costs to increase efficiency. 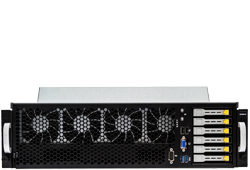 Scalability through diverse customization and IT Asset Management/Disposition to reduce total cost of ownership. CIARA has a platform to meet your specific needs and the infrastructure capacity to support data centers provisioning resources, to overcome your daily challenges. 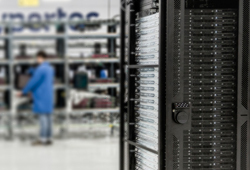 From design, rack integration, asset management, logistics, on-site deployment to hardware support and recycling, our team of certified technicians handle it from start to finish. 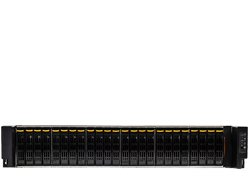 Accelerate your deployments with our rack integration services. 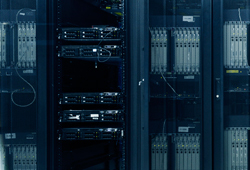 Reduce your IT infrastructure costs with our colocation services. Keep your workplace going with our hardware support services to reduce supply chain management and overhead. 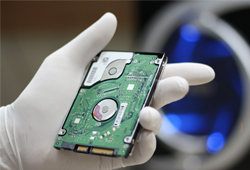 Securely dispose or remarket your dated IT hardware with our IT Asset Disposition services.